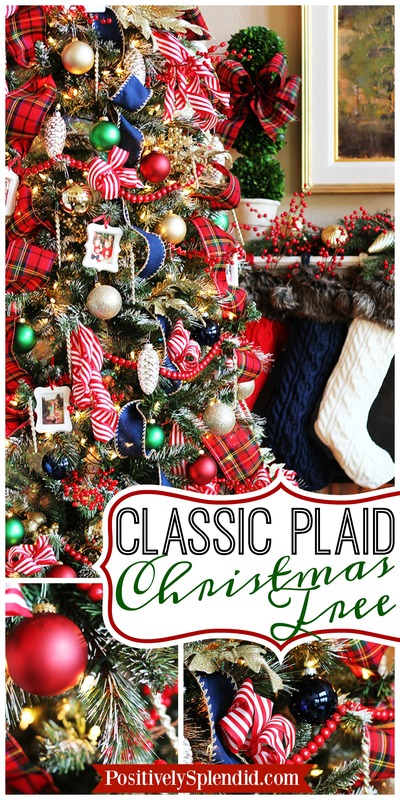 Traditional Plaid Christmas Tree Decorations - A holiday classic! 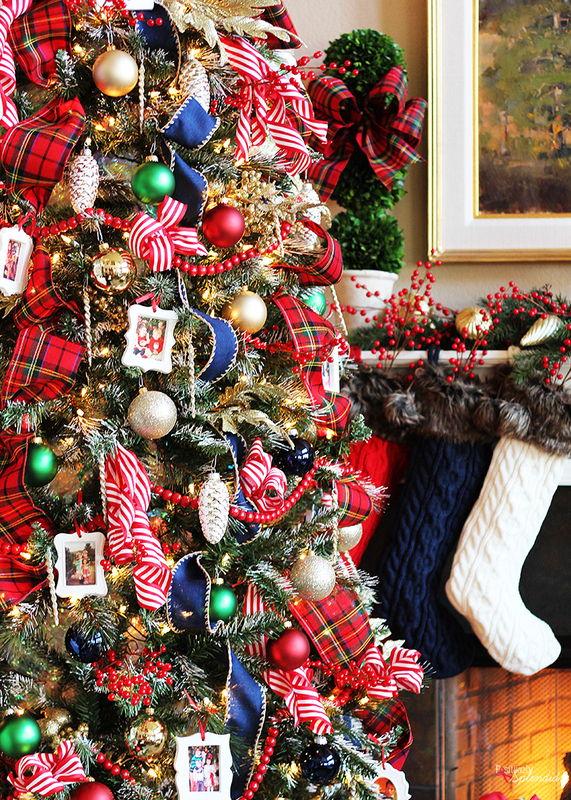 Bring a cozy touch of nostalgia to your Christmas decorating this year by incorporating classic plaid and plenty of red and green into the mix! 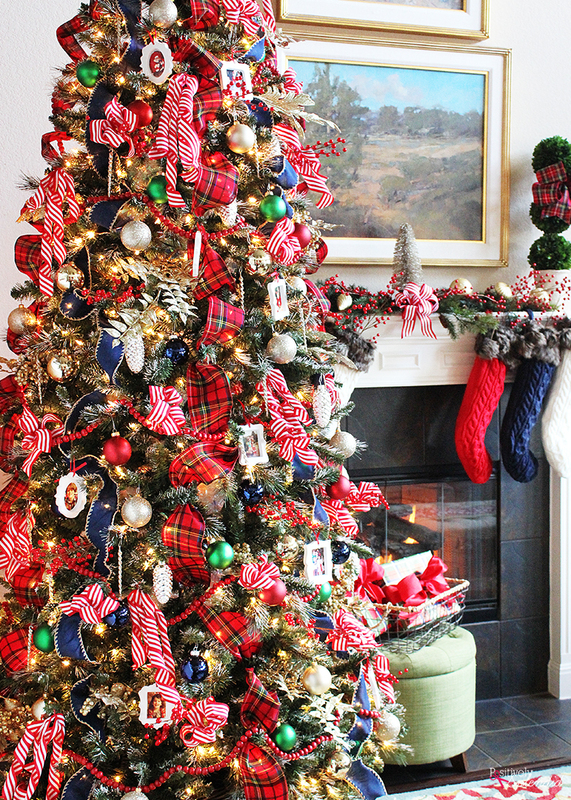 This traditional plaid Christmas tree, which I created for this year’s Michaels Makers Dream Tree Challenge, truly transports me back to my childhood by pairing classic, tried-and-true Christmas decor elements with a pop of modern flair. 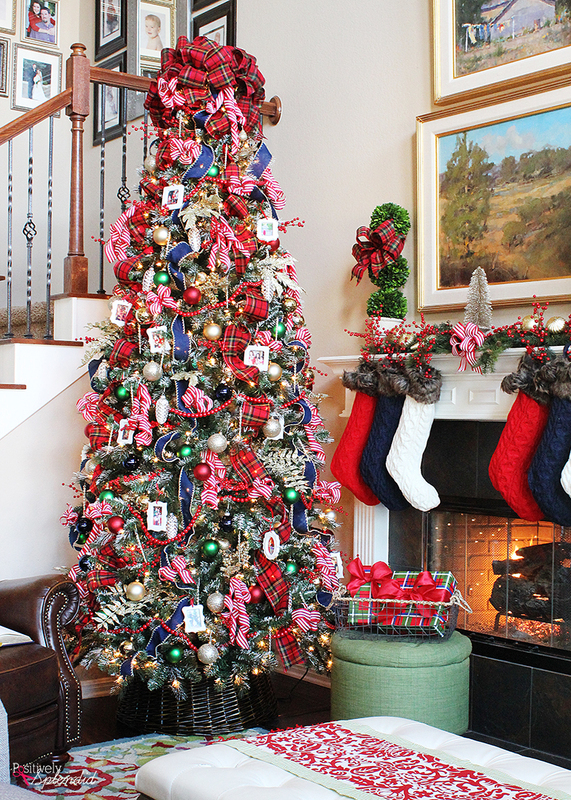 It’s one of my favorite Christmas trees ever! This is a sponsored post written on behalf of Michaels in conjunction with the Michaels Makers team. All opinions are entirely my own. Some of my favorite childhood holiday memories consist of listening to Mannheim Steamroller with my mom while decorating our home. Around our small town, she was always known as “Mother Christmas,” and for good reason! Our home was always decked out from tippy top to the very bottom. 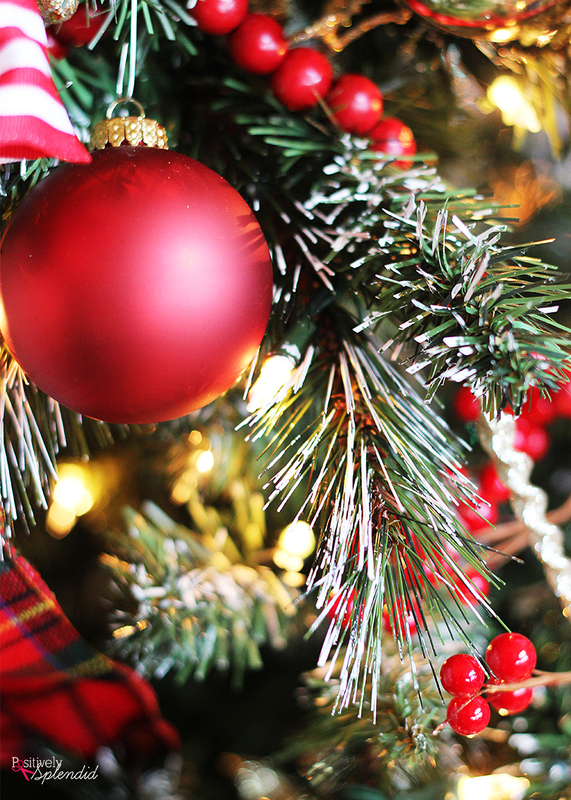 Being a child of the Eighties, that decor included the traditional crimson and green, with an abundance of cozy plaid. It is those childhood memories that inspired my Dream Tree this year! 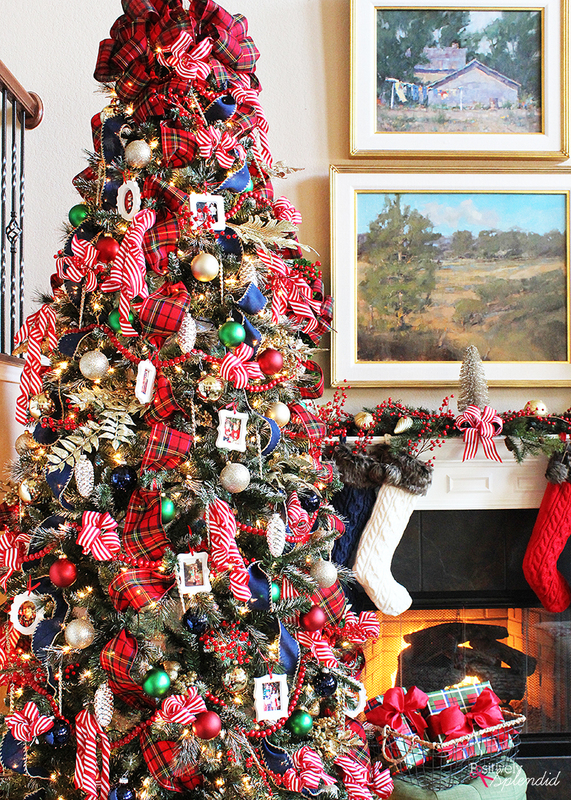 I giggled when I told my husband that in planning this tree, I wanted it to feel like it would pair well with a Ralph Lauren holiday ad from 1985! 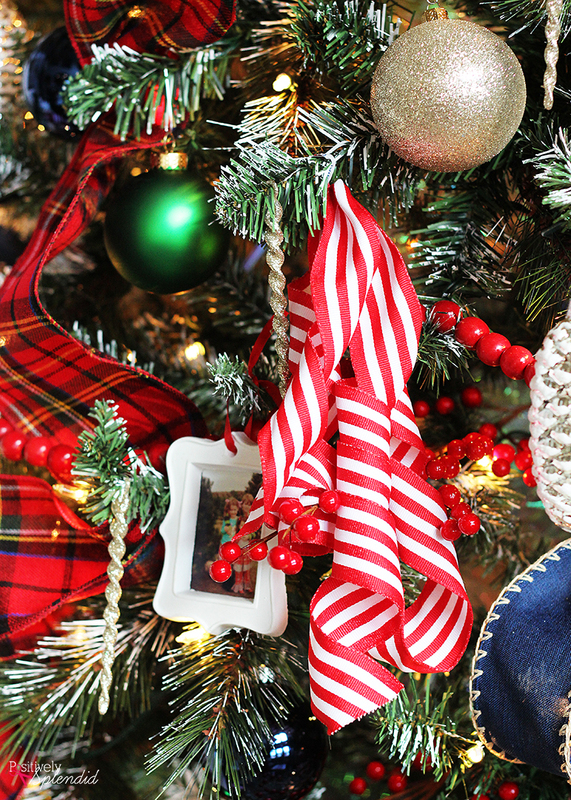 My favorite secret for turning any tree into a show-stopper: Wired Ribbon! 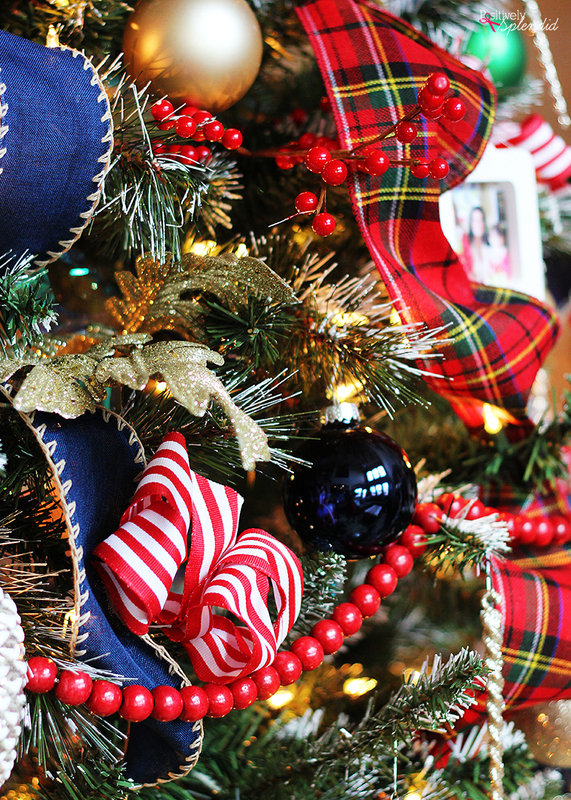 Michaels always has a fabulous selection of ribbon in their holiday section, and the moment I saw the gorgeous tartan plaid ribbon pictured below, I knew it had to make an appearance in this tree. I opted to pair it with a lovely navy blue ribbon with a jute border. In addition to the plaid and navy ribbon, I also opted for a somewhat modern red and white stripe. It reminds me of the ribbon candy I used to love when I was small! This particular striped ribbon has a dreamy weight and feel that allows it to curl and drape so beautifully. I use it to make numerous curled ribbon tassel pieces to adorn branches throughout the tree, as well as some simple bows for even more impact. It’s amazing what a difference just a few rolls of ribbon can make! I love the look of a flocked tree, but I have to be honest that I just can’t bear the mess. So, instead of using flocking spray, I opted to paint the tips of the branches with white acrylic paint using a bristled paint brush. I really love how it turned out! Another item I always incorporate into my tree each year are seasonal picks and sprays. 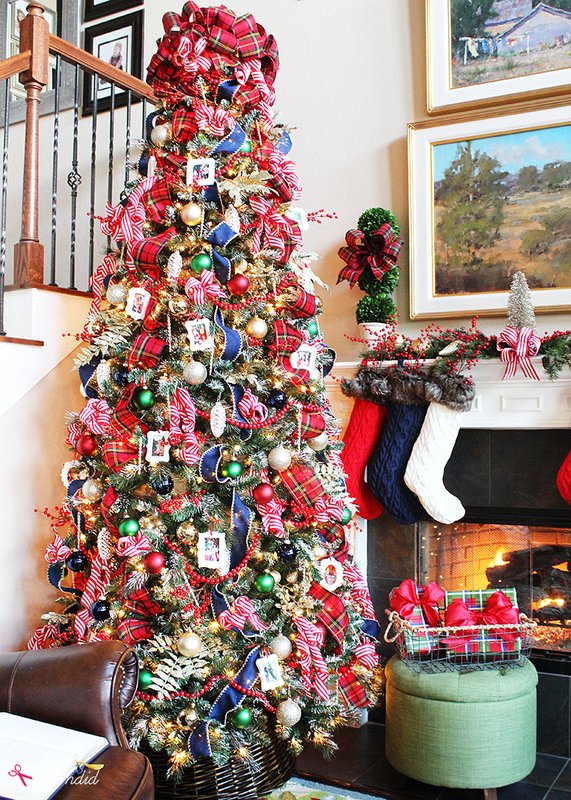 The red berries and gold leaves here really give the tree volume and texture, and the red berry garland wound around the tree from top to bottom ties everything together with a traditional, homespun feel. For my Dream Tree two years ago, I created a Christmas Memory Tree. 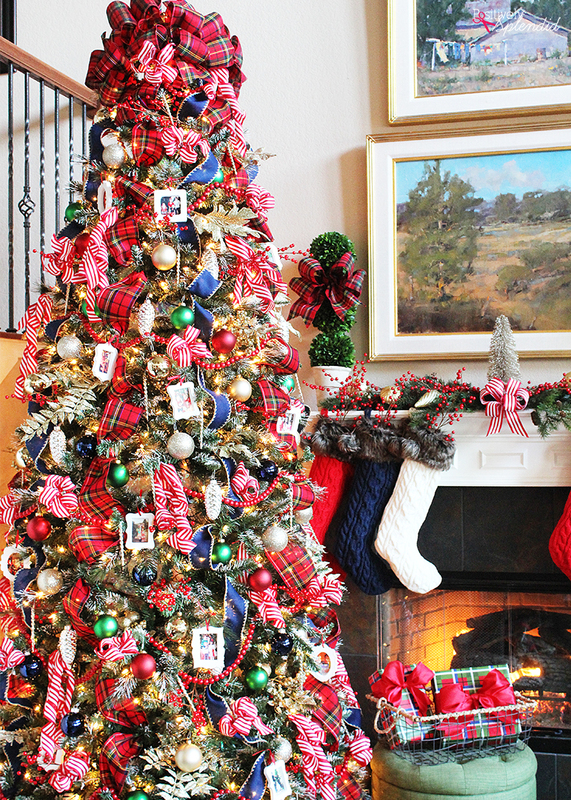 I loved the photo ornaments that I created for that tree so much, I decided they should make an appearance again this year! I love seeing the faces of my sweet children when I look at the tree and remember Christmases past. 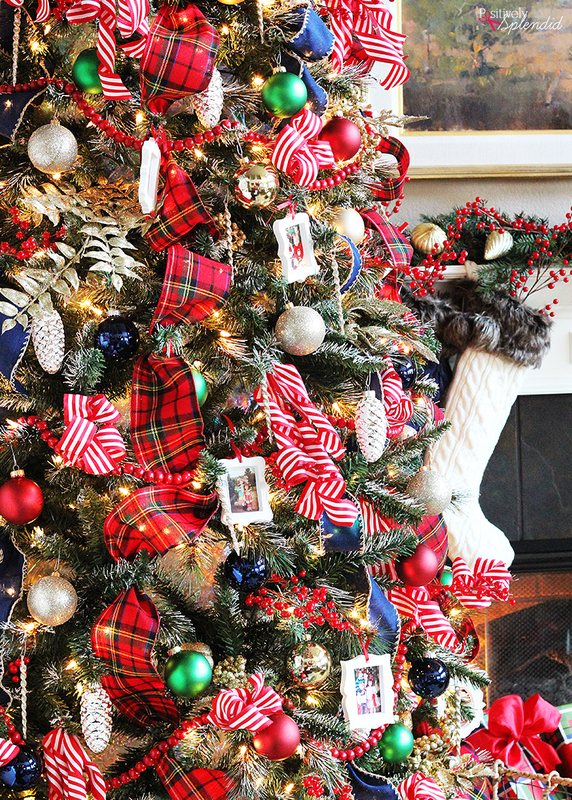 Instead of a more elaborate topper, I crowned the tree simply with some plaid ribbon bows. Simple and classic! 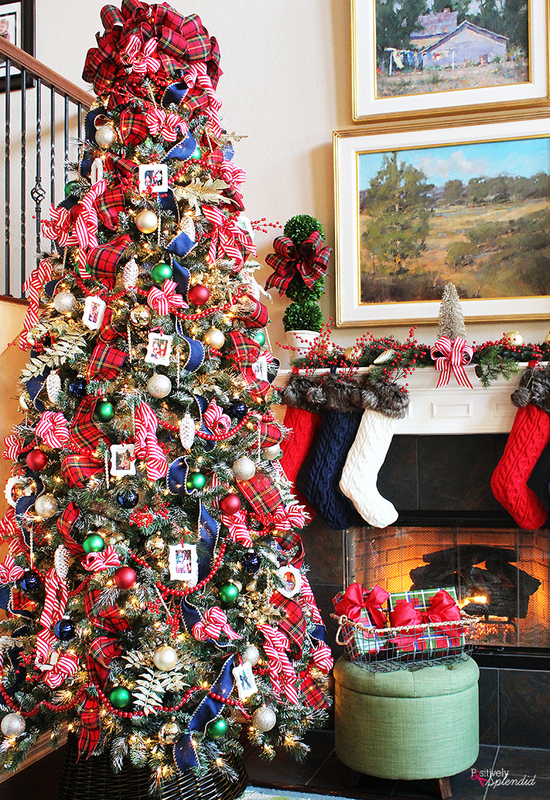 The red, white and blue knitted stockings hung from the mantel tie the whole look together. I love the cozy fur trim and pom-poms. I purchased them this year at Michaels, and they were so affordable at under $20. (And, of course, you can always find them on sale which will make them even more of a steal!) The wicker tree collar also came from Michaels, and I love how it gives the tree a polished look. Beautiful tree!!! I love the plaid and blue ribbon. Awesome job! !